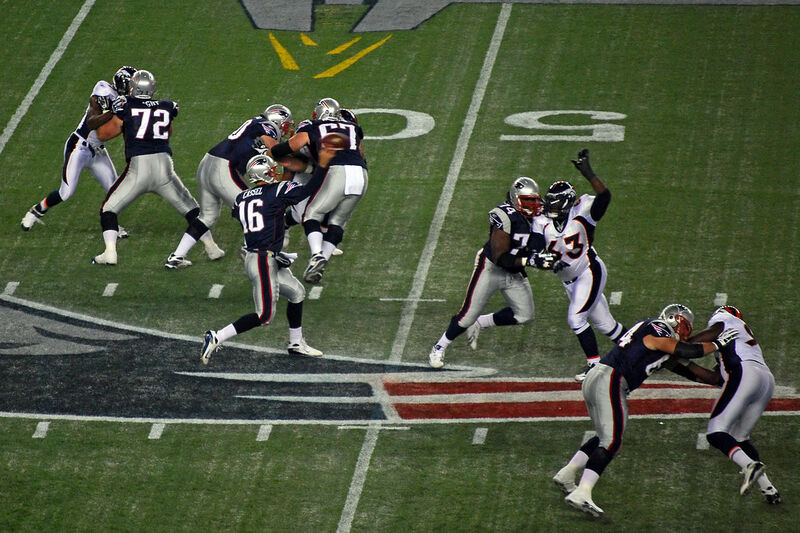 While they have been dogged by controversy ever since last year’s deflate-gate took the air out of what would have otherwise been a stellar season for the New England Patriots, the AFC’s most dominant team in the current NFL season is once again in position to repeat as champions in American football. Despite being handed their first loss of the season (10-1 as of this writing) on November 29th at the hands of the Denver Broncos, their opponent had to go to overtime to do it, and considering the dominance that they have displayed against strong teams on their schedule this year, they are still our top pick to win it all this year. One of two leading candidates to come out of the NFC this season, the Arizona Cardinals have had a great season thus far, despite the stumbles they had on their way to defeating the San Francisco 49’ers in recent days. Carson Palmer has had a solid season as QB, and wide reciver Larry Fitzgerald in his prime, this team may give the AFC champion a serious run for their money on Super Bowl Sunday. Another NFC team that has come on strong this season, the Carolina Panthers also have an excellent shot at taking home all the marbles when all is said and done. Standing alone as the NFL’s sole remaining unbeaten team at 11-0 as of November 29th, it may be a surprise to some how the Panthers manage to be an underdog to the teams listed above, but the difficulty of this team’s schedule, and the less than convincing nature of some of its victories have given oddmakers pause when assessing its chances of taking down the NFL championship this season. That being said, the Panthers have a solid chance of making it if they can bear down and play the AFC champ (likely the Patriots) tough on every down when the Super Bowl kicks off in a month or so. Once you are done laying down your bets for your favorite squad going into the final weeks of the regular season and the playoffs, visit casino netbet to give your luck a try. If you are as good at placing good bets as you are with picking teams, you should find it easy to hit a hot streak eventually.